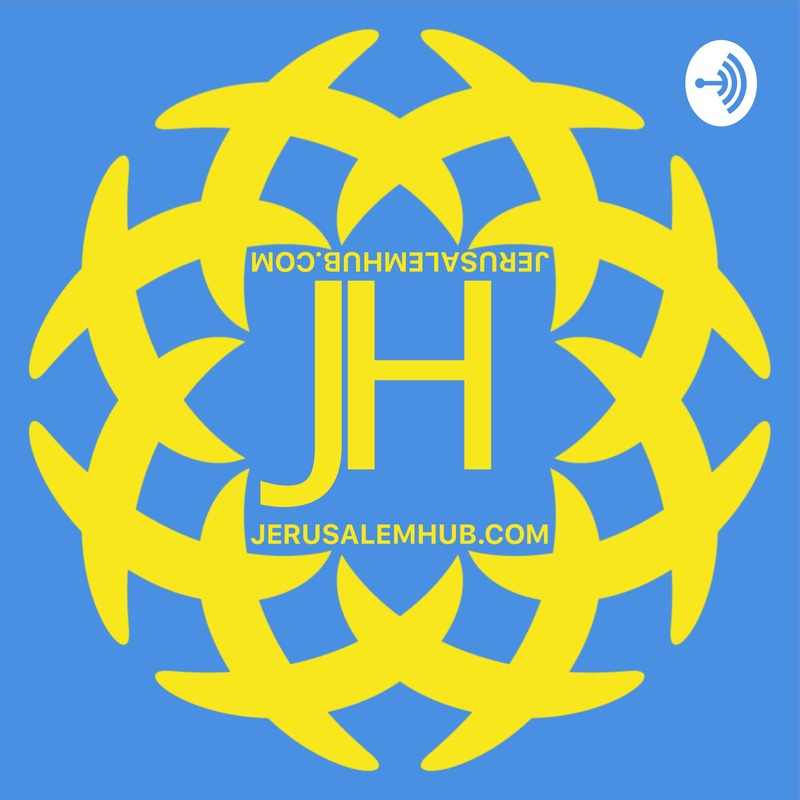 Jerusalem Hub | Listen Free on Castbox. Jerusalem Hub is the central place for entrepreneurs, startups and investors to connect and build out their platforms. Check us out on YouTube! Today we talk about how to stay ahead of the game and make your schedule.Thanks for watching! Today we talk about some tip for keeping up with your network.Thanks for watching! Today we talk about the importance of every idea you have and writing them down. 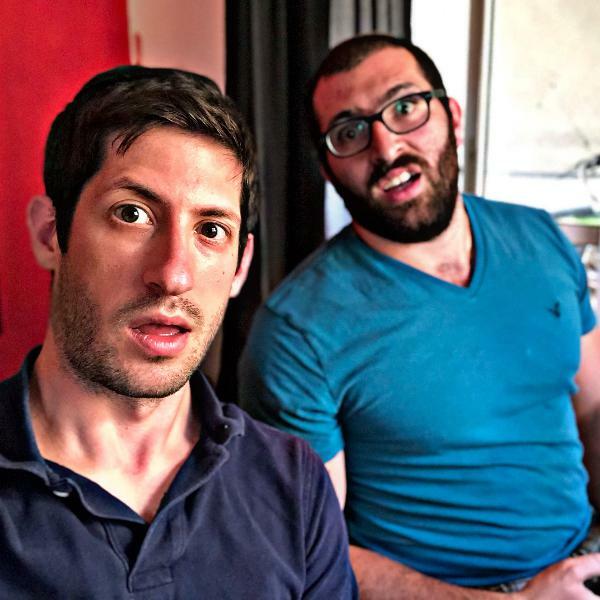 Today we talk about what is new on Instagram! Starting a business is comprised of many parts. We will start with the idea. Enjoy this mini series on business building. Techcrunch in tel aviv had a lot of really cool tech being showcased. 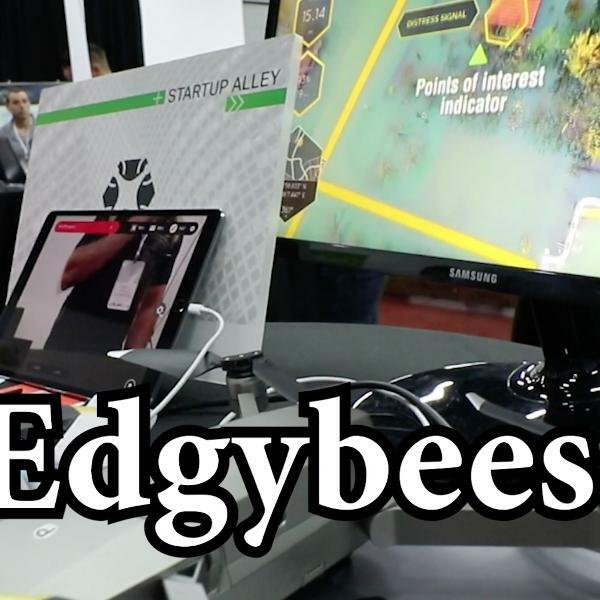 One that stood out to us was Edgybees. Using A.R. and DJI drones as a first response assistant. Hope you enjoy the quick interview.